Auto Cannabis Light marijuana seeds from Ministry of Cannabis are created with those cannabis users who do not want hypnotic effects, that is, people who use CBD as a remedy for different ailments, such as insomnia or anxiety or who simply want to relax and keep your mind clear so you can continue with daily tasks normally. 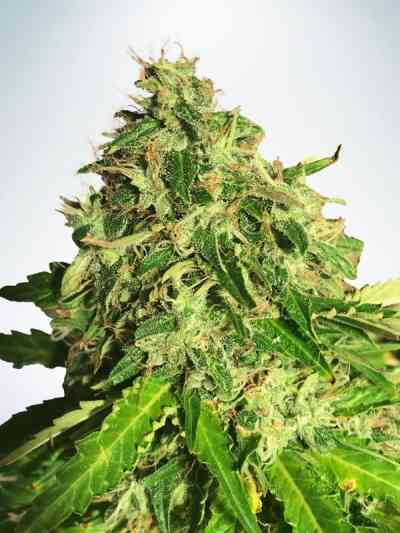 Auto Cannabis Light is the autoflowering version of Cannabis Light, with a complete life cycle of 9 weeks and average yields, it is a cannabis variety that appeals to all audiences, it has a delicious flavor of sandalwood and its consumption is very pleasant and pleasant. 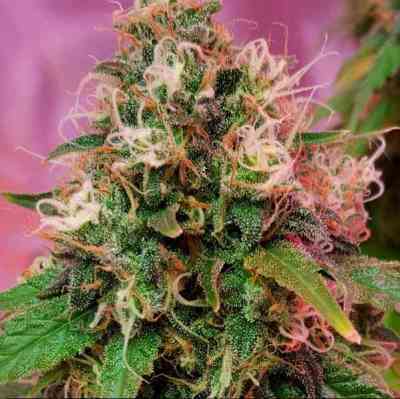 Auto Cannabis Light has a high level of CBD and hardly any narcotic effect, it is ideal to relax but without staying KO. Suitable for people with low tolerance to cannabis or for moderate consumption without the dreaded 'high' effect.